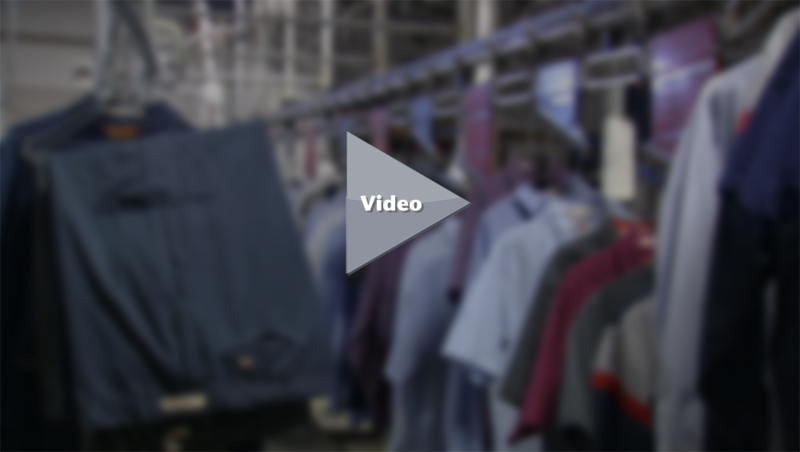 In hazardous conditions, the quality of your employees’ uniforms can literally save lives. Turn to the professionals at Ace Uniform for a complete selection of apparel for construction workers, safety personnel, and first-responders. We offer flame-resistant apparel that meets the NFPA 70E worker safety standards, apparel for law enforcement and security personnel, and two levels of enhanced-visibility apparel. In the critical fields of police, fire, first responder, security, and construction, Ace Uniform has earned a reputation for delivering top-quality safety and security apparel. In our 40 years of operation, we’ve provided high-quality uniforms and service to agencies and businesses throughout the Mid-Atlantic region. We pride ourselves on personalized, responsive customer service, and treating every customer’s uniform needs with the highest care. We offer several flexible options for safety and security uniforms, including our Uniform Rental Program, our Uniform Lease-Maintenance Program, and our Uniform Purchase Program. Flame resistant apparel is difficult to clean and maintain. For customers that want professional laundering, repair, and replacement of their uniforms under a single convenient program, we offer the Uniform Rental Program.